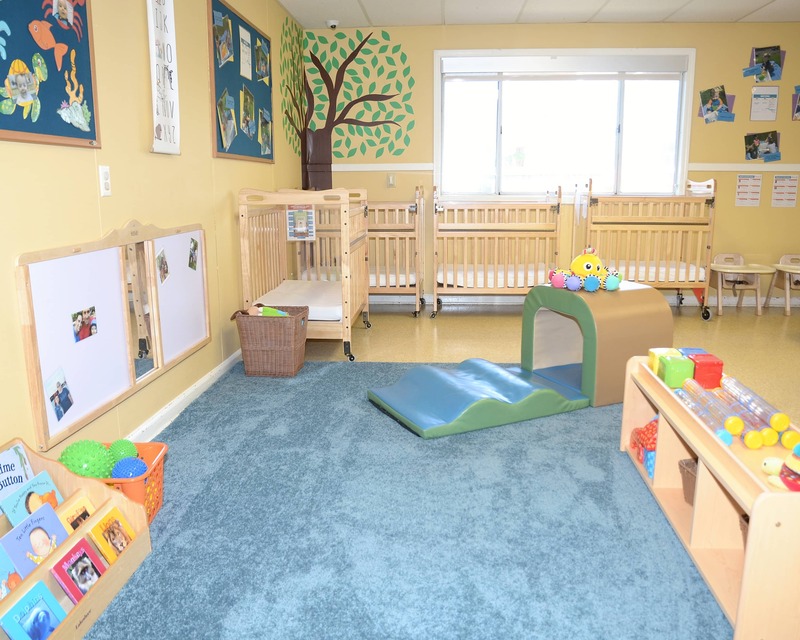 Welcome to La Petite Academy educational daycare in Chesapeake, VA! My name is Meagan and I am the academy director. 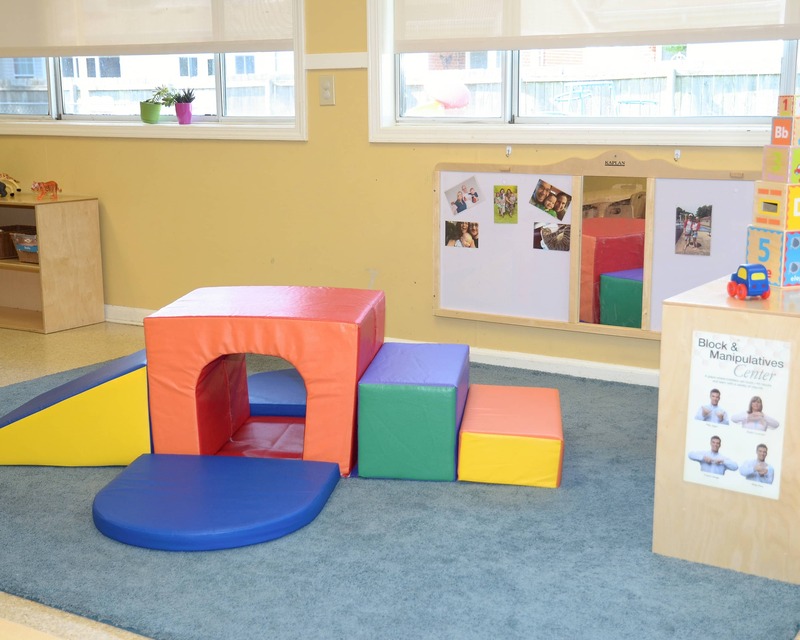 I have been in child care for more than 12 years and hold a degree in early childhood education. 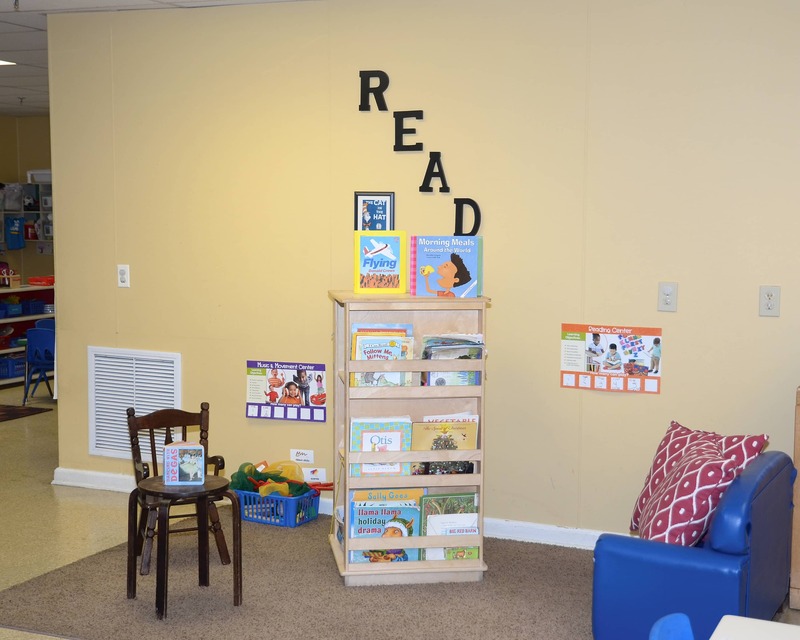 Our NECPA-accredited school is located in the quiet residential area of Plantation Lakes and we service Centerville Elementary, Tallwood Elementary and Greenbrier Primary Schools. 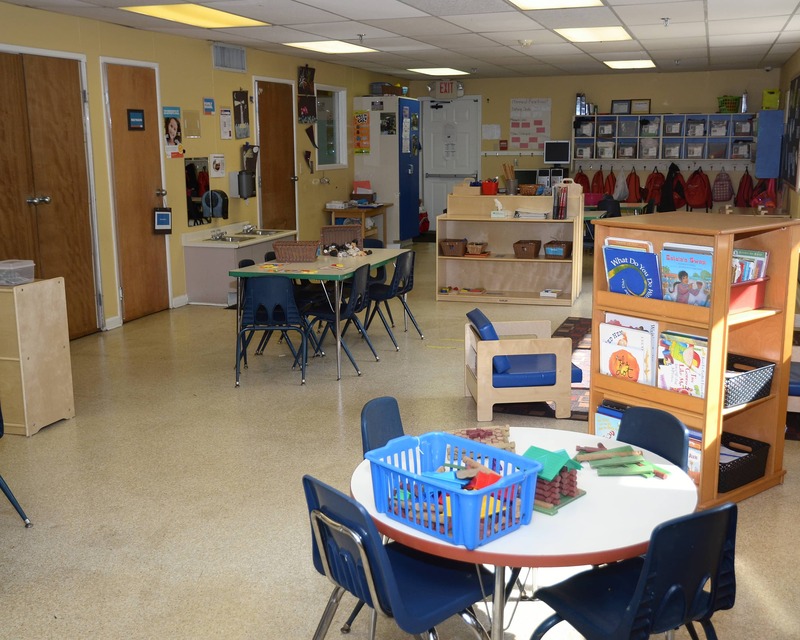 Our building was established in 1989 and has seven separate classrooms for children six weeks through 12 years old. 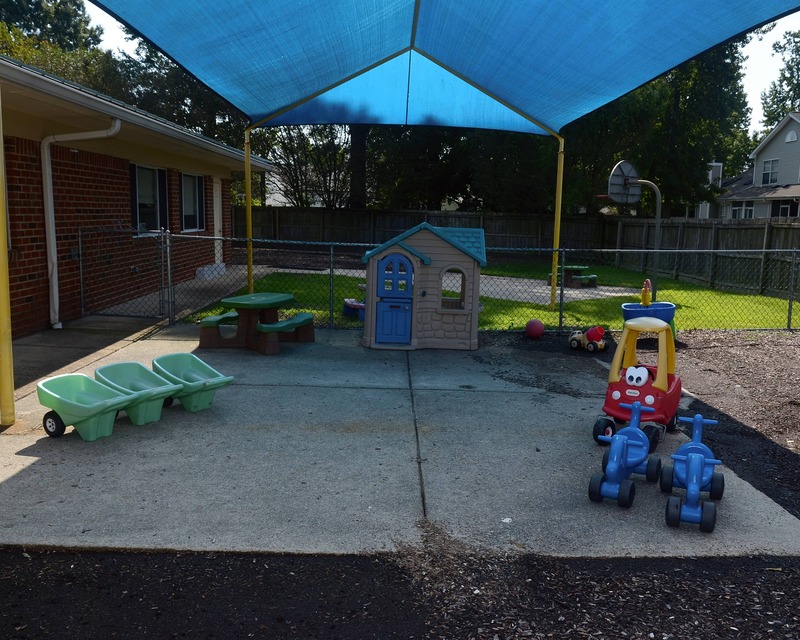 Whether it's providing loving care for infants or participating in activities in our preschool programs, it is truly rewarding to see the progress our students make each day. 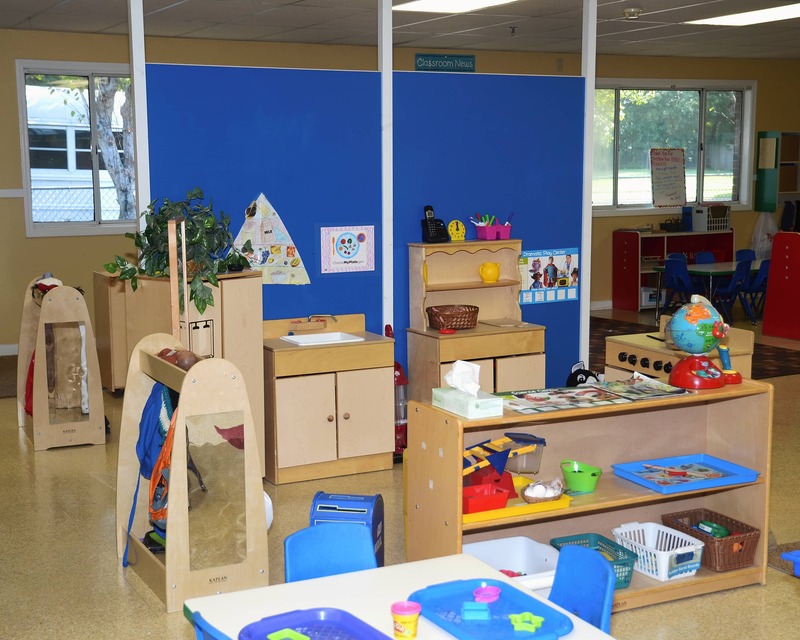 Our team of teachers has more than 100 years of combined experience. They participate in ongoing training throughout the year. We also have an amazing cook who ensures our children receive healthy, delicious meals that meet their needs. 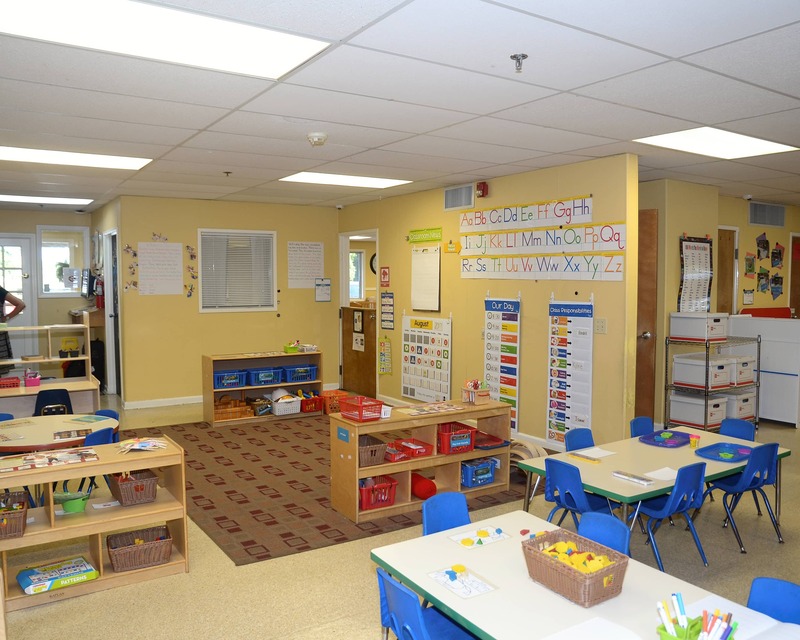 The building is equipped with a coded door entry security system and attendance is electronically tracked. 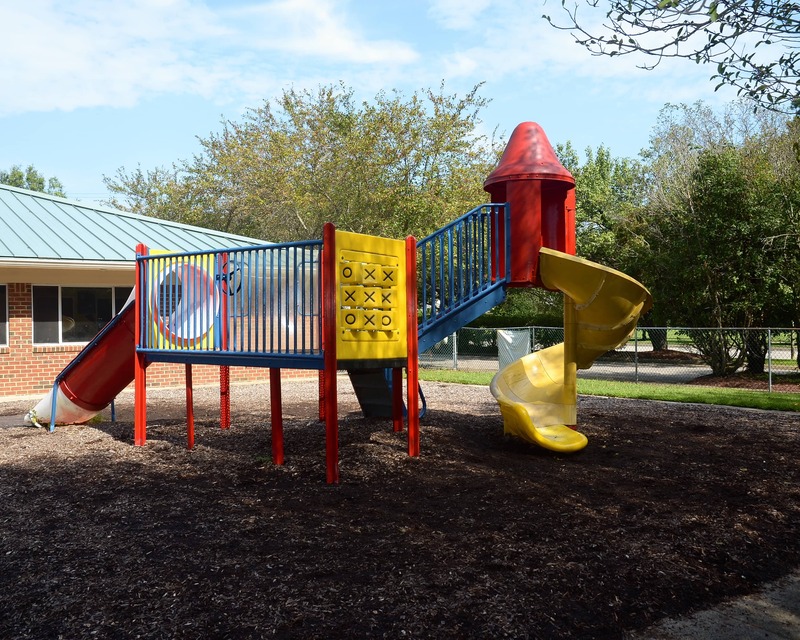 Our school is licensed by the State of Virginia; therefore, all state and local policies and procedure are strictly adhered to. 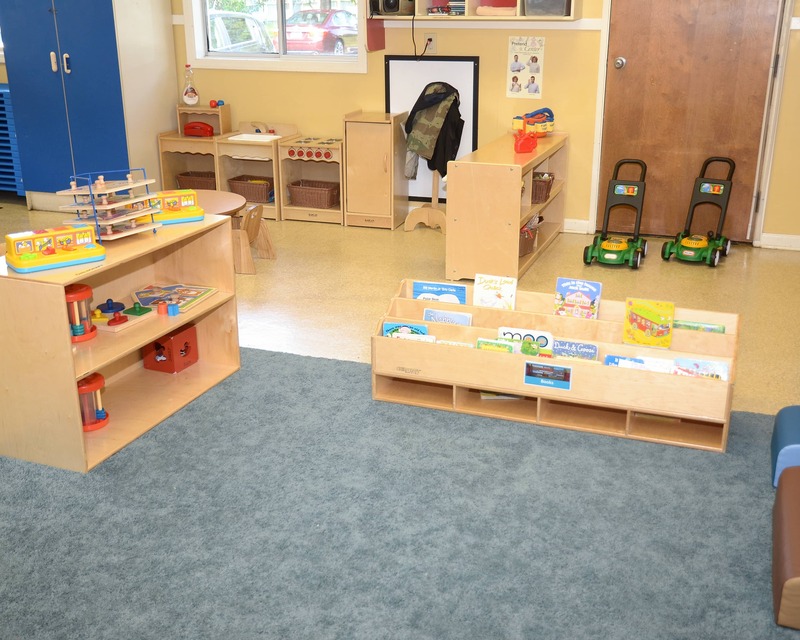 Call us to schedule a tour and see firsthand why our wonderful La Petite Academy in Chesapeake, VA is the perfect fit for your child. Leaving my newborn to go back to work has been tough but everyone at the school has been extremely kind and I can tell she is taken care of with attention to detail. Her teachers genuinely care and you can see it. My kids and I love the entire staff!